The Tokyo Tower is one of the most iconic landmarks in Tokyo and it’s without a doubt, one of the top 10 places to go in Tokyo to enjoy memorable views of the city. 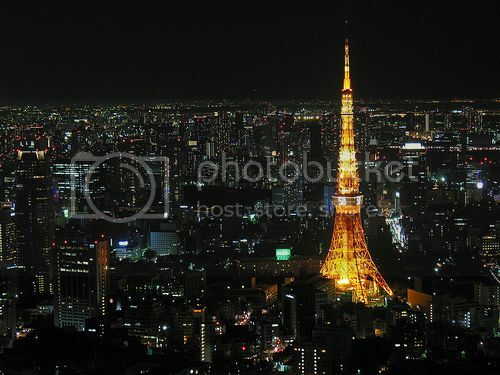 The views from the Tokyo Tower are truly amazing, especially at night when Tokyo is beautiful illuminated. Besides enjoying the views from the observation decks, the Tokyo tower is home to a wax museum, an aquarium and the Trick Art Gallery, which boasts really cool 3D pictures and sculptures. The district of Roppongi is no doubt, one of the top 10 places to go in Tokyo to enjoy a night out as it's hottest nightlife spot in the city. 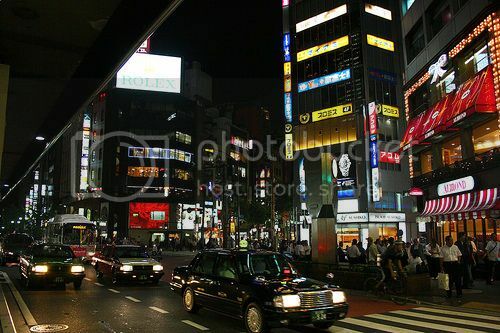 Roppongi truly comes alive on the weekend and it’s a popular hang-out spot with tourists so you'll find lots of international bars, clubs and restaurants such as Outback Steakhouse, Agave Bar and the Bahaus which is a cool restaurant/ bar where you can enjoy live music. Shinjuku Gyoen is located in the district of Shinjuku and it’s definitely one of the top places to go in Japan to get away from the Tokyo crowds. The Shinjuku Gyoen Garden is lovely and tranquil spot with a beautiful variety of Japanese and European garden areas, as well as grassy areas where you can sit and relax and enjoy a nice picnic. 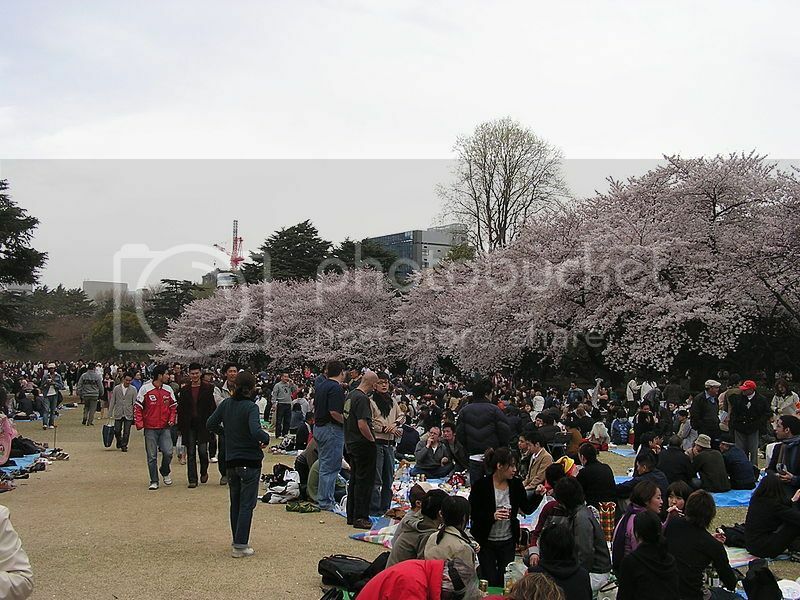 By the way, if you love cherry blossoms be sure to visit the Shinjuku Gyoen Garden during the cherry blossom season as the garden is one of the best spots in Tokyo for cherry blossom viewing (hanami). If you‘re visiting Tokyo for mainly shopping, you’d want to add the Shibuya district first on your list of top 10 places to go in Tokyo. 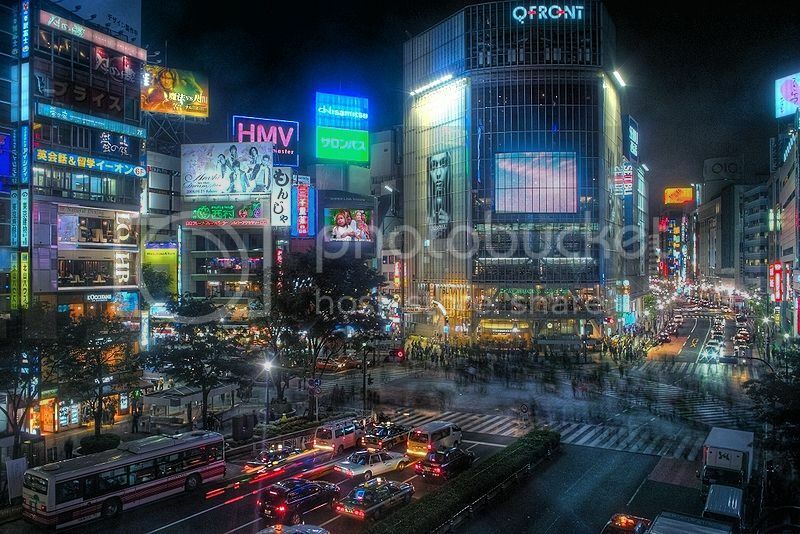 Shibuya is one of the most popular and lively shopping areas in Tokyo and the district is filled with lots of fashionable shops and department stores such as Tokyu Hands which is one of the best places to do souvenir shopping in Tokyo. Another popular shopping spot in Shibuya is Disk Union which is a cool music shop where you can buy second-hand CD’s and music equipment at bargain prices. 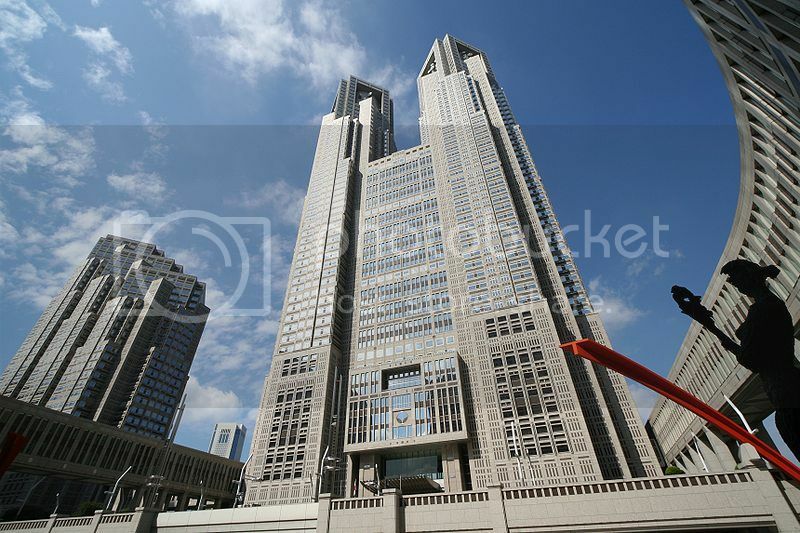 The Tokyo Government Building is located in Shinjuku and it’s another of the top 10 places to go in Tokyo to enjoy panoramic views of the city. You can get excellent views of downtown Tokyo from the Tokyo Building (even of Mt. Fuji on a clear day), and the best part of a visit to the Tokyo Government Building is that it’s free to get in! Roppongi Hills is without a doubt the cultural hub in Tokyo, and one of the top 10 places to go in Tokyo for a great experience. 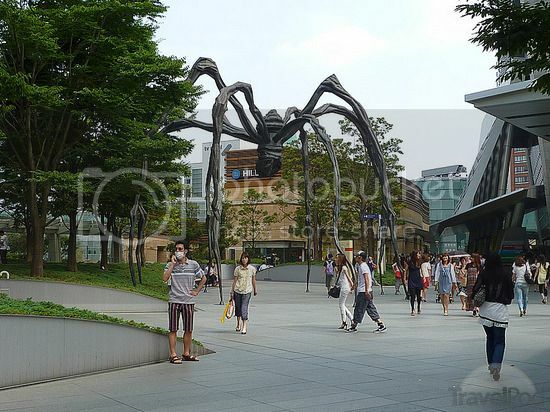 Roppongi Hills is especially fun to visit during the summer months as the area hosts lots of regular events such as the Bon ODori Festival (July 16th-17th) and the Beer Festival (June 15th-16th). Roppongi Hills is also home to the Mori Art Museum and Tokyo City View, which is home to a 360 degree observation deck and Aquarium in the Sky where you can experience the feeling of being underwater. There are also a ton of restaurants and shops, as well as cinemas, green areas, and luxury hotels such as the Grand Hyatt Tokyo. Tsukiji Fish Market has to be one of the world’s most amazing fish market, and it's one of the top 10 places to go in Tokyo hands down! If you’re a fan of sushi and seafood, you’ll love spending time at the Tsukiji Fish Market seeing the huge fish, mingling with locals and soaking in the old traditional Japanese charm. 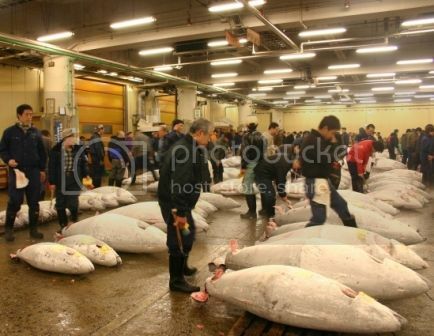 The fish market is truly huge and can be overwhelming to explore for the first time so it’s a good idea to book a guided tour with Tsukiji Fish Market Guided Tours, which will also include a sushi lunch, a chance to learn about fish monging techniques and much more. 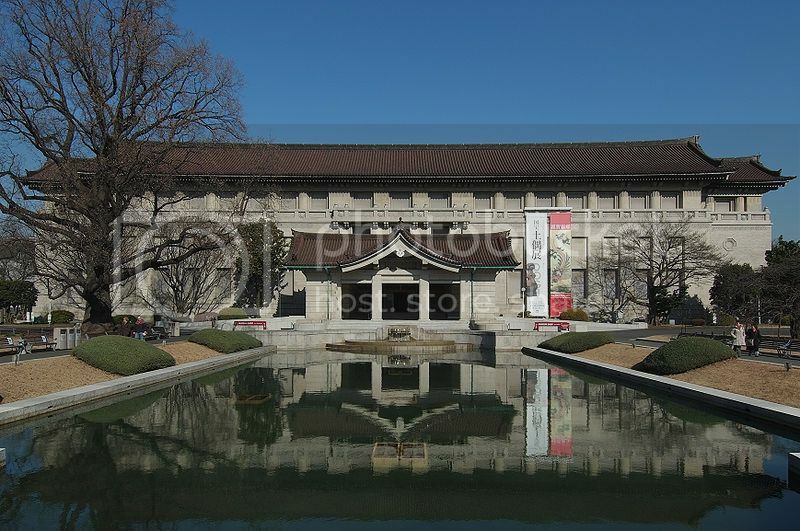 Tokyo National Museum is one of the best museums in Japan and one of the top 10 places to go in Tokyo to admire amazing architecture and view interesting artifacts on display. The Tokyo National Museum is located in the Ueno district and boasts various areas (all with information and signage in English) such as the Buddhist exhibit section which includes lettering art from the 9th century, a 3D Mandala, and Buddha statues; as well as the grand Heiseikan section, and the Hokan Gallery where you can learn in detail about Japan’s history.